On Monday September 6, 2010, our friend Hector Escarcega completed his task at the age of 53. 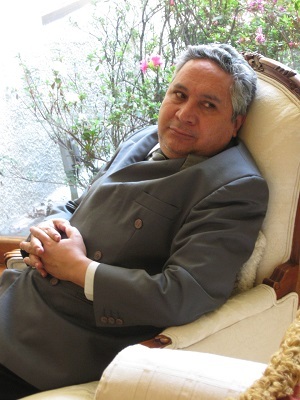 Hector had been a member of the Fellowship of Friends and the Mexico City Center since March of 1982. He inspired his friends by fighting an extended battle with cancer which he won; succumbing at last to pneumonia.